Greetings fellow traveler. Somehow, you were directed to this message at this time in your life. I send you light and love as you receive this blessing. This is a pep talk from the Angels. Sit back, relax, and listen to the advice from the Angels who have inside information, who see everything, and who know you and your purpose better than anyone! You can do it! It is that simple; if you have the idea in your head and the desire in your heart, then you just have to make an all out commitment that you are going to do it. Once you have made the decision to take action, you will begin to see that things will start to move in the direction of your goals. You will begin to notice things that will help you during times of struggle. People will show up who have the ability to help you. 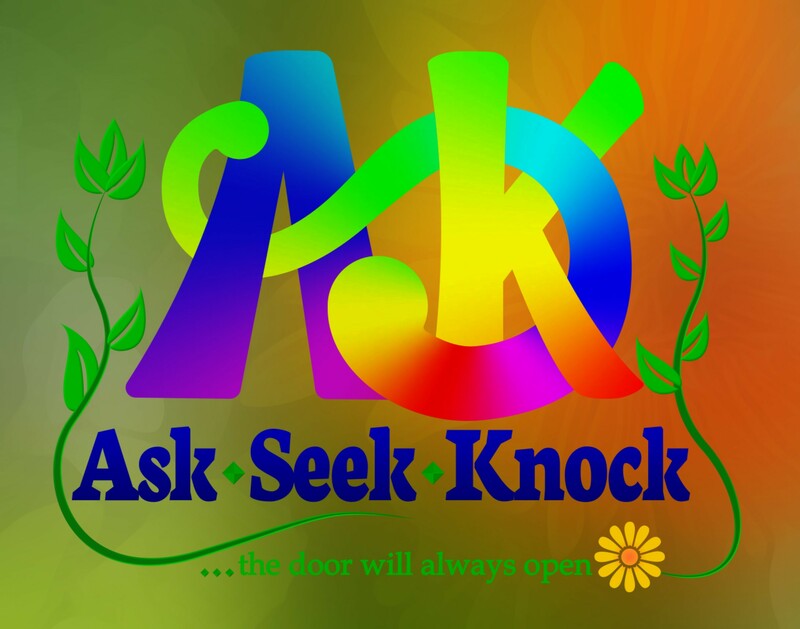 Friends will introduce you to their friends who can lead you to answers you are looking for. You can be on a line in a store and make a comment and a total stranger will tap you on the back and give you the key to the next step. This is an exciting time and as you continue to be in the energy of belief, you will constantly notice these small…and large…synchronicities on the path. The more you believe…the more that will come to you. Believe my friend! Belief is a very powerful manifestation tool and once you learn how to be in this energy, you can do anything!! ANGEL WING MESSAGES MAKE A GREAT GIFT! This is a pep talk from the Angels advising you to BELIEVE and then watch as providence moves through your life. Be blessed and manifest! *$15.85 Includes shipping. If you are purchasing more than one shell please contact us at contact@lorriebowden.com for a reduced shipping rate. Each shell is handpicked off the coast of the Atlantic Ocean. Due to this there may be times that the shells will be back ordered. You will be notified at the time of your purchase if this is so. Each shell is unique and will obviously be shaped differently, but each one will be decorated the same colors that correspond to the message number. 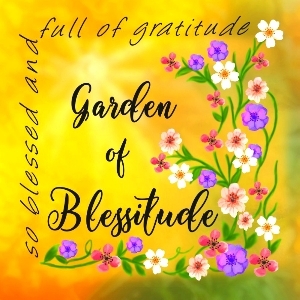 If you would like to become a member of The Garden of Blessitude CLICK HERE.